Firaxis’ XCOM: Enemy Unknown was one of the smash hits of last year that came out of nowhere. It combined great strategy RPG mechanics with an easy to use user interface. Are you ready to go back with the squad in November? You should be for its new expansion coming out. It’s called Enemy Within and will incorporate a ton of new features into the original. You’ll be handling more research then ever to get new soldier abilities, weapons and enemies you’ll have to watch out for. New ones include Mechtoids and they don’t sound very nice. 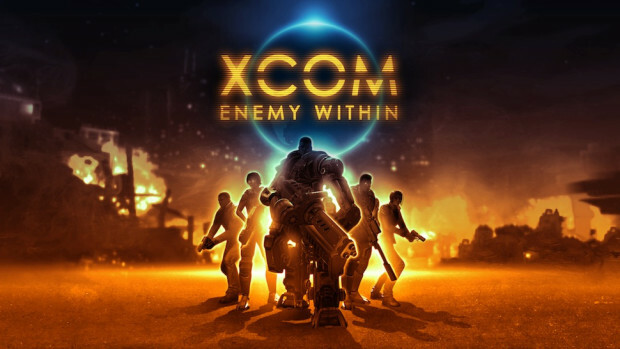 No price was set for the expansion by itself but you will need a copy of XCOM: Enemy Unknown to try out the expansion. There’ll also be a Commander Edition of the game that includes both the original title, the new expansion plus the previous Slingshot and Elite Soldier DLC that came out earlier this year. Look forward to that in November. Let us know what you think in the comments below or post on our social media channels Facebook or Twitter.